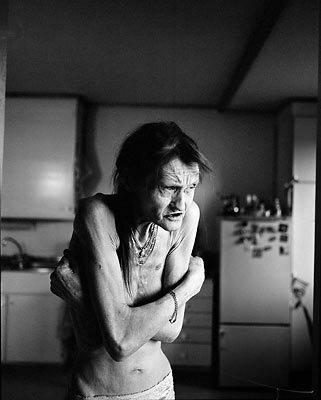 "David Lynch, American film director"
"Wenche" Wenche Myrna Bogdanovski had hiv/aids for more than 20 years and she was an addicted user of narcotics. In January 2004 her weight was 45 kilos. She died Oktober the 13th.